Electronic products have developed at a lightning pace in recent years, and new technologies appear to emerge on a daily basis. The availability of these technologies allows new inventions and innovative products, one of which is the 3D inkjet printer. This technology has a range of functionality that is set to transform the PCB prototype manufacturing industry by enhancing PCB production capabilities and design specifications. What is a 3D inkjet printer? 3D printing is a process by which three-dimensional solid objects are printed from a digital file. At present, 3D inkjet printers are generally used for printing solder masks, solder pastes or for identifying marking inks with images. 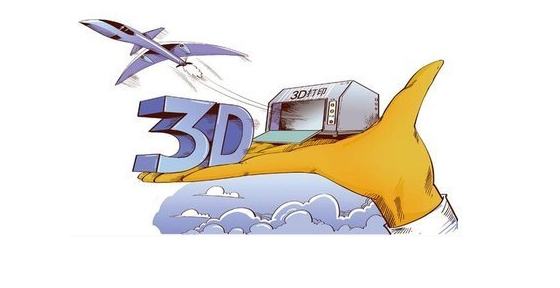 In the upcoming years, it is expected that traditional solder mask or solder paste processes will be completely replaced with 3D inkjet printing technologies. Contemporary 3D inkjet solder paste printers hold significant promise for the PCB industry because they reduce production costs and make manufacturing processes more efficient and accurate. Using 3D printing technology, PCB manufacturers can eliminate the use of stencils in the assembly process. Instead, 3D inkjet solder paste can be directly placed on different copper pads on the same PCB at different volumes and heights and at precise depths and alignments. This technology holds huge potential for the future and will allow engineers to produce innovative designs that are not restricted by the manufacturing equipment that is available. Furthermore, 3D printing technology delivers high registration accuracy and a significant reduction in material usage. What a fascinating and promising product!